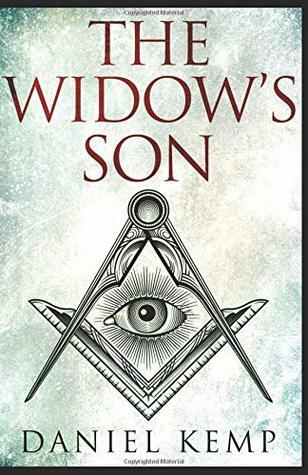 I am giving away one signed copy of The Widow’s Son. To receive this book all you need to do is enter the free event. Giveaway ends January 04, 2019.